WELCOME TO MS. DOYLE'S WONDERFUL WORLD OF SOCIAL STUDIES!! Welcome to my totally awesome page! 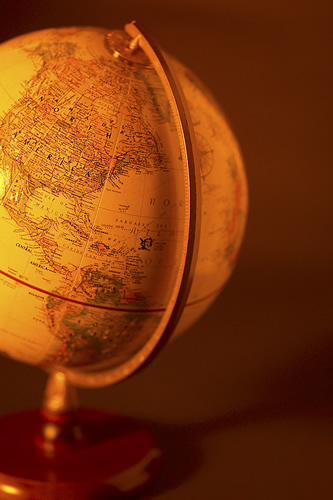 Here you will find tons of information to help you succeed in social studies. Simply find your class in the list on the left and click the link to access that page. Below is some contact information and details about extra help. Feel free to contact me with any questions, comments, concerns, etc.!! I am usually available for extra help after school or during free periods. Come and see me to set something up! !